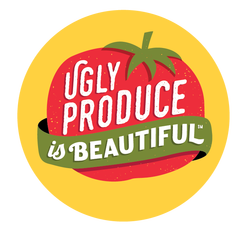 Frozen Desserts - Ugly Produce is Beautiful! 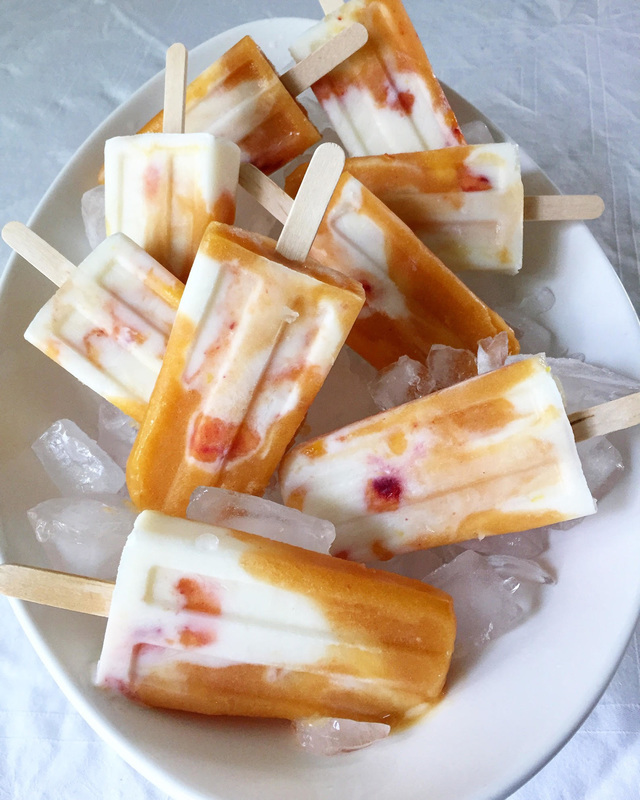 I have been busy for almost 30 years, developing frozen desserts recipes with real food; I show you, step-by-step with color photographs, how to use Ugly Produce in over 1,000 recipes on my CraftyBaking.com website. 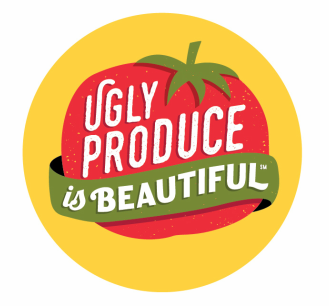 © 2017 - 2019, Ugly Produce Is Beautiful.